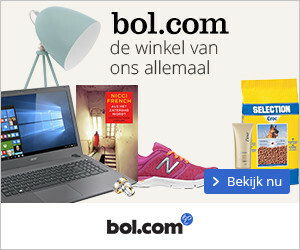 Wake (Amanda Hocking) ***** – Mijn B.I.E.B. This book was … actually kinda perfect! I really liked Amanda Hocking’s Trylle Trilogy (especially the last book, Ascend – THAT ENDING! <3) but it had a lot of faults and main character Wendy made me roll my eyes on more than one occasion. Wake however, is exactly what it’s supposed to be! This book is actually two story ideas of mine combined (well, guess I’ll have to throw both of them out the window after reading this :p) so it was right up my alley. I enjoyed it immensely! Amanda Hocking always has the perfect chapter and book length, which is so important to my reading experience (yeah, I’m weird like that). So I just flew right through this book! The language use was very easy and thus perfect for younger Dutch readers who’d like to try and read in English for the first time. 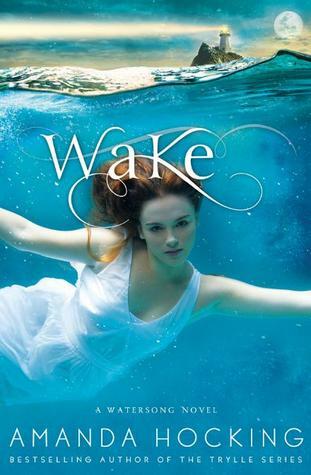 Wake is currently on sale at The Book Depository, so hurry on up and add this one to your shopping cart! You won’t regret it.